Mozilla Firefox since version 6.0 (thru 6.0.1 to 6.0.2) has not been installing software updates properly for me on a Windows 7 machine via the usual 'Help > About Firefox > Apply Updates' command. Firefox always shows the 'Apply Update' button and fails to upgrade or check for new updates. Firefox does close and attempt to update eventually restarting without update occurring and the only way I have found to update is to manually install the latest version over the top. However this manual workaround hasn't corrected the embedded Firefox update functionality. 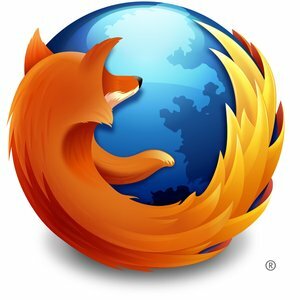 Read on for the solution that worked for me...From Mozilla "A Software Update Failed error can occur on systems with limited user accounts (bug 374900, bug 383518) or when the Mozilla files to be updated are in use (bug 340535, bug 466778). Remove the files in the updates and updates\0 folder. You may need to delete active-update.xml and updates.xml as well if present. Excellent, Solution 2 worked for me, my OS is Windows XP SP3, so firefox profile in the following folder, "C:\Documents and Settings\XXXXX\Local Settings\Application Data\Mozilla\Firefox\Mozilla Firefox"; replace XXXXX with user name.